Whether you rent or own, you want the best security camera system for keeping an eye on your home while you’re gone. That used to entail signing on with a professional—and pricey—security service like ADT. But a boom in consumer-level smart-home tech is putting indoor and outdoor home surveillance into our own hands. These close cousins of webcams require minimal installation and offer flexible setups and a range of security features. Indeed, the offerings vary widely by camera, and deciding what to buy gets more daunting as this category grows ever more crowded. But whether you’re looking for an easy way to check on your kids and pets, or a full-service sentinel to monitor for intruders, we’ll help find the right product for your needs. 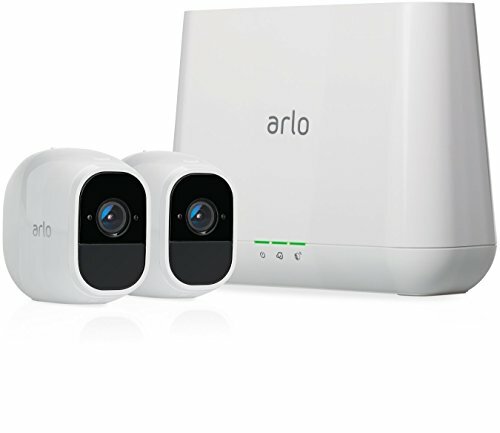 Updated April 11, 2019 to add our review of the Arlo Ultra, a true 4K indoor/outdoor security camera with an impressive feature set—starting with that 4K resolution—and very strong performance. As you might expect, however, this camera is expensive. It will cost you a minimum of $400 to buy one with its required wireless base station, and each additional camera will set you back another $300. 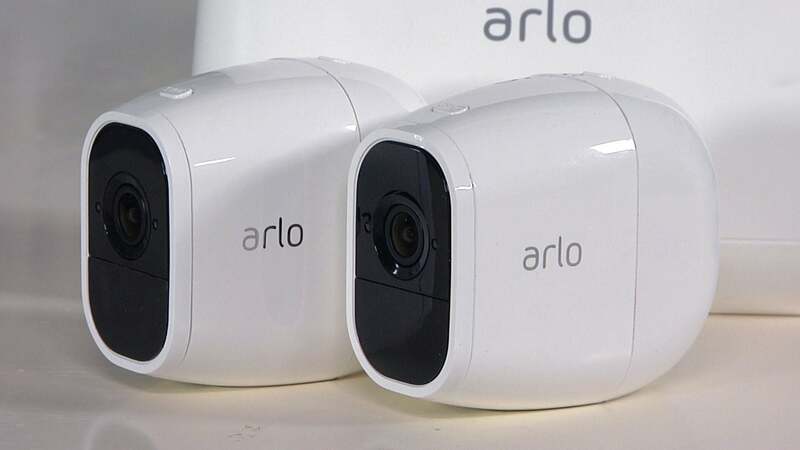 The Arlo Pro 2 adds polish to an already impressive camera. The Arlo Pro was already a great security camera. 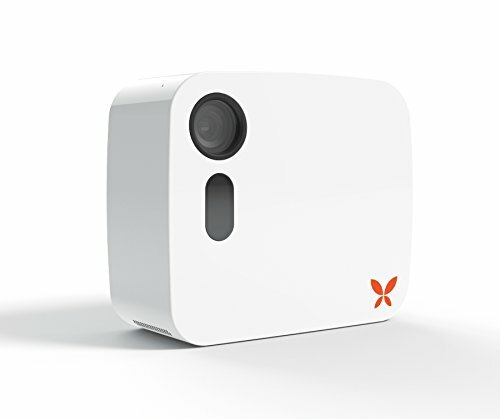 The second-generation model is even stronger, adding even higher resolution and better motion detection to its long list of features that already includes the flexibility of operating on either AC or battery power (and there’s an optional solar panel that enables the camera to operate completely free of wires). With its cordless operation, onboard backup storage, and advanced AI features, the Ooma Butterfleye is one of our favorite home security cameras. The Ooma Butterfleye certainly doesn’t look like the typical home security camera, and that departure from convention extends to its feature set, too. It can operate on a back-up battery should you experience a power failure, and it can record video to onboard storage should your broadband connection fail. In other words, it will continue to capture forensic evidence in the most adverse conditions. The Nest Cam IQ Outdoor is an outstanding outdoor security camera for anyone invested in the Nest ecosystem. 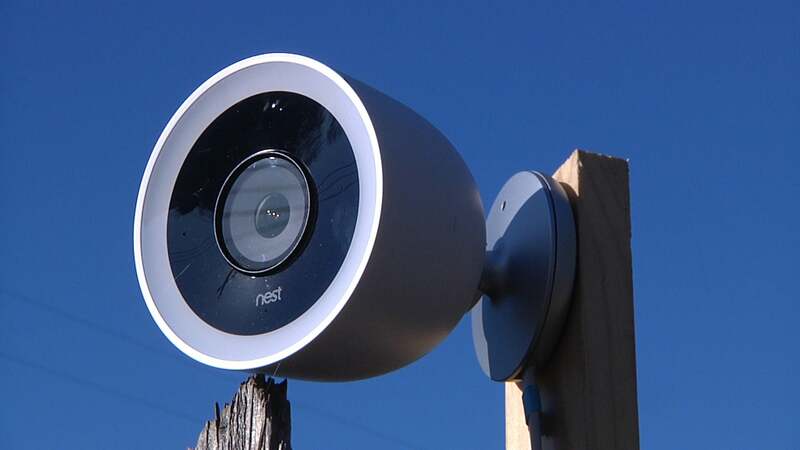 The Nest Cam IQ Outdoor is the most sophisticated outdoor home security camera on the market. Equipped with a 4K image sensor, high dynamic range, and person detection, this camera zooms in on humans in its field of view and will follow that person around the room, capturing their face in great detail. 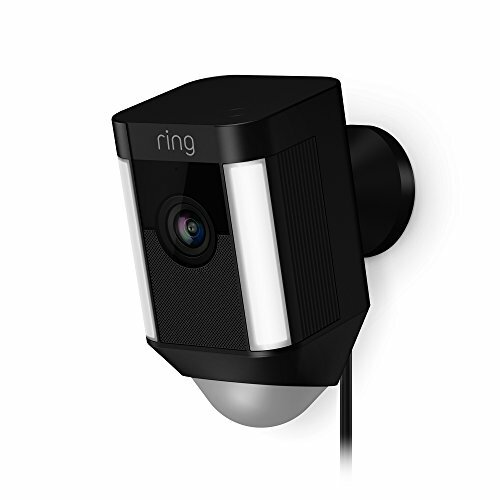 Redesigned for 2018, Ring’s Stick Up Cam can be deployed indoors or out. It’s not as sophisticated as the Nest Cam Outdoor, but its low price tag means you can almost set up two cameras for the price of one Nest. It’s particularly good choice for homeowners operating a Ring Alarm home security system. The brand might not be as familiar, but they’re not newbies. The Maximus Camera Floodlight delivers a strong set of features at a compelling price. There’s a lot to like about the Maximus Camera Floodlight, starting with its camera’s crisp, clear 1080p video. Its dual articulating LED floodlights cover a very wide area, and you can dim them via its app if you want mood lighting on your deck or patio for a party. Other features that differentiate the Maximus from its better-known competitor—the Ring Floodlight Cam—include pre-recorded messages that can be triggered by the camera’s motion detector (causing the intruder to instinctively look up at the camera) and a subscription service that’s actually optional: You can look back only two hours and you’re limited to three downloads per month if you don’t subscribe, where Ring gives you only real-time viewing and no downloads if you don’t pay. 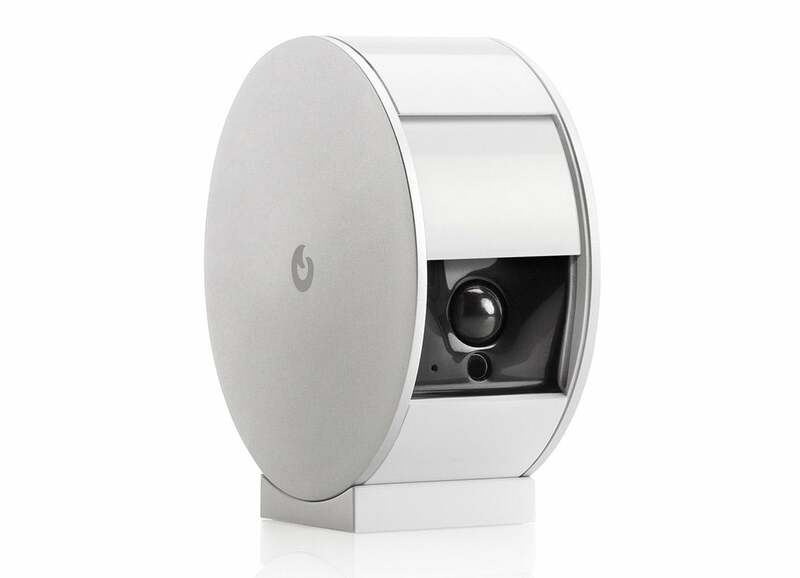 The Spotlight Cam provides great security for vulnerable outdoor areas. The Ring Spotlight Cam is a great choice for folks who don’t want to replace their existing outdoor lighting with a camera/light combo. You don’t need to deal with bare electrical wires, you just plug it into a nearby outdoor socket. And if you don’t have one of those, you can buy a battery-operated model and trickle-charge it with a solar panel. The Mi offers flexible, full-featured home security at a budget price. Xiaomi’s Mi Home Security Camera isn’t quite as cheap as our previous pick in this category—the $20 Wyze Cam V2—but Xiaomi’s Mi Home Security Camera is an even better value at $40. Most home security cameras perform the same basic functions—they detect an event, record the event, and send you an alert—but they don’t all perform them the same way. And some cameras have special features that go beyond those basics. Here are some common features you’ll encounter while shopping and why they’re important (we’ve listed them in alphabetical order). In each of the reviews that follow this buyers’ guide, we’ll discuss how each camera delivers on these features. Alerts: Home security cameras push notifications to your smartphone when they detect events. Without watching the live feed all day, this is the only way to keep tabs on your home in relative real time. Depending on the camera, it may send text alerts when it detects motion, sound, a face (known or unrecognized), or all three. Some can send alerts to multiple people, usually anyone else in the household using that product’s app; others will send emails in addition to text messages as a failsafe in the event you can’t access your mobile device. The Flir FX’s battery backup ensures the camera will continue to operate during a power outage. Battery backup: Power outages happen, and clever burglars cut electricity before breaking into your home. When that happens, your camera goes dark and, if there’s a crime taking place, you lose all forensic evidence. For this reason, some cameras can also run for a short time on battery power. It’s a feature worth looking for. Cloud recording: Many manufacturers offer cloud storage plans with their camera. With one of these, your recorded video is sent to a remote server and stored for a predetermined time— usually anywhere from 24 hours to a week—and then deleted to make space for new videos. Though sometimes free, these cloud plans usually require a monthly subscription, but are worth it both for their convenience and if you want a surveillance record during a vacation or other extended time away from home. Temperature monitors for spikes and dips in indoor temperature and alerts when it falls outside a range you define. Humidity tracks relative humidity inside your home. Humidity outside optimal levels—usually defined as between 30 and 50 percent—can contribute to problems such as static electricity, sinus irritation, and mold growth. Air quality tracks pollutants ranging from cooking odors to carbon monoxide. However, most monitors don’t identify the pollutant in their alerts, merely warning that the air quality is “abnormal.” Because of that, this feature should not be considered a substitute for potentially life-saving devices like smoke and carbon monoxide detectors. 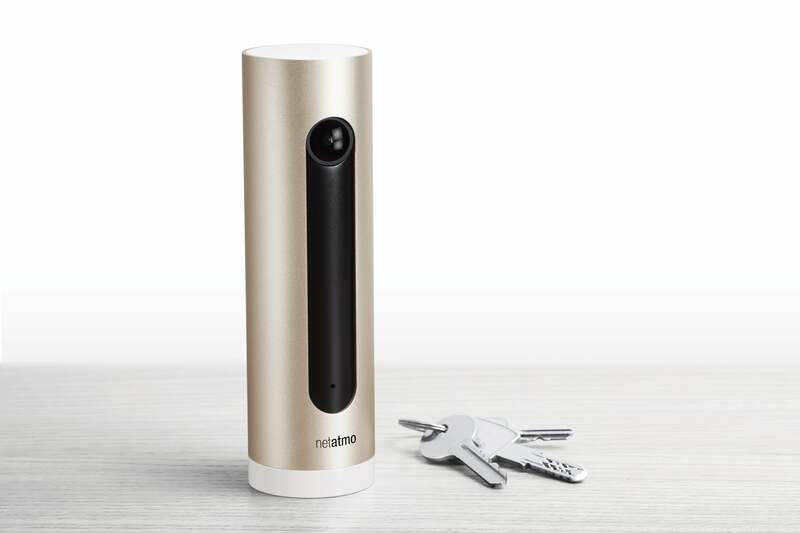 The Netatmo Welcome supports facial recognition and can alert you when people it doesn’t recognize come within its field of view (our review). Facial recognition: A few newer cameras are experimenting with facial recognition. This feature could more accurately be called “facial identification,” as in practice it’s much better at distinguishing a face from, say, a lamp, than it is at actually distinguishing between one person’s face and another’s. If you opt for a camera with this feature, know that it typically learns faces through increasing exposure to them, so be prepared to spend a lot of time in front of the lens. Local storage: Some cameras include memory-card slots in lieu of, or in addition to, cloud storage, so you can store video right on the device. It’s an attractive feature as it can eliminate the cost of monthly storage fees. The downside (if there isn’t a cloud backup) is that if a crook steals your camera, he takes your forensic evidence with it. Mobile app: Most of today’s home security camera’s are accessed primarily through a smartphone/tablet app. In addition to offering you a reliable way to view the camera’s live feed, it should offer plenty of options for customizing the way the camera performs. The ability to customize notifications, adjust motion and sound detection sensitivity, and set detection areas are some of the key features to look for. The app should also be intuitive and easy to master. Any home security camera worth its salt will support motion detection. Motion detection: Assuming you’re monitoring your home when it’s empty, motion detection is one of the most desirable features in a security camera. Built-in sensors pick up movement within the camera’s field of view and trigger video recording. You’ll find an in-depth explanation of how motion detection works in this article. Because these sensors are sensitive to any movement—even a shift in lighting or leaves blowing outside a window—it’s important the camera system also offer the ability to narrow the range of detection, adjust the sensor’s sensitivity, or otherwise customize this feature to cut down on false alerts. Night vision: Most break-ins occur after dark, so this feature is nearly as important as motion detection. Technically, most home security cameras support infrared LED illumination, versus true night vision based on image intensification or thermal vision. Be that as it may, some camera’s will switch to night vision automatically in low-light conditions, while others allow you to customize when and how it should be activated. Pan/Tilt/Swivel: Most security cameras—including all the ones in this guide—can be manually tilted and swiveled to focus on a certain viewing area, but this is a purely set-it-and-forget it feature. A true pan/tilt camera is equipped with a motor so that you can move its lens—or even follow a moving object if you’re watching a live feed—using its app or browser-based app. 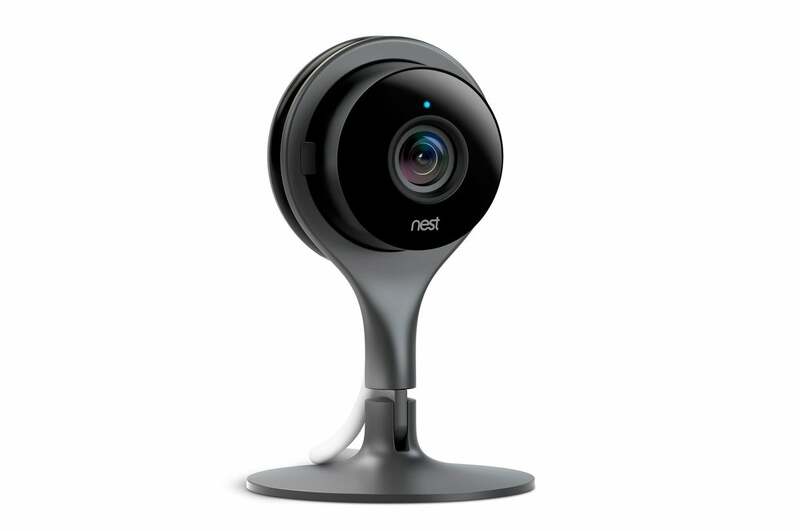 The Nest Labs Nest Cam delivers higher-than-typical 1080p video resolution. Resolution: No amount of security video will help you if it’s blurry, jittery, or otherwise distorted. Look for a camera that offers the highest possible resolution. Most currently offer 720p (often referred to as “high definition” or HD), but some newer cameras are coming out with 1080p (often referred to as “full HD”). Keep in mind higher-res cameras use more internet and Wi-Fi bandwidth and battery life. Many cameras also offer a software zoom feature (which is not the same thing as having a physical zoom lens). Scheduling: Scheduling features allow you to tell the camera to turn on and off, detect motion, and/or send alerts at specified times. This is useful when you, say, only want to be notified when your kids get home from school or just want to monitor your home when you’re away. It also reduces the amount of false alerts. 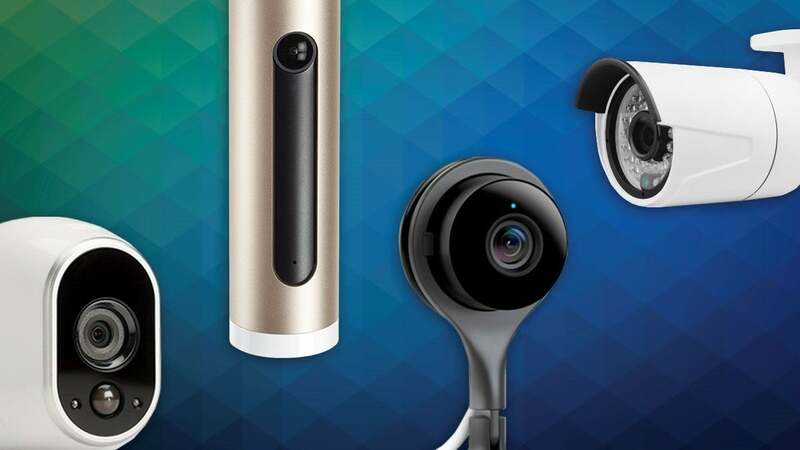 Security: There have been plenty of headlines about hackers compromising home cameras, baby monitors, and other Wi-Fi devices to spy on people, so be sure to check what steps has each manufacturer taken to eliminate this problem. Look for a camera that supports up-to-date wireless security protocols, such as WPA2, and make sure it encrypts internet transmission of your user name, your password, and the live feeds. Never install a security camera (or a router or any other device on your home network) without changing its default user ID and password. Smart device integration: If you have a home full of smart devices, consider looking for a security camera or an all-in-one home monitor that includes a Z-Wave, ZigBee, or—eventually a Thread—radio that can connect them. Support for an automation service such as IFTTT or Stringify is also useful. This allows the camera or monitor to react to various scenarios, such as taking a picture when your Nest Protect detects smoke, or telling your Philips Hue smart bulb to turn on when unexpected sounds are detected. 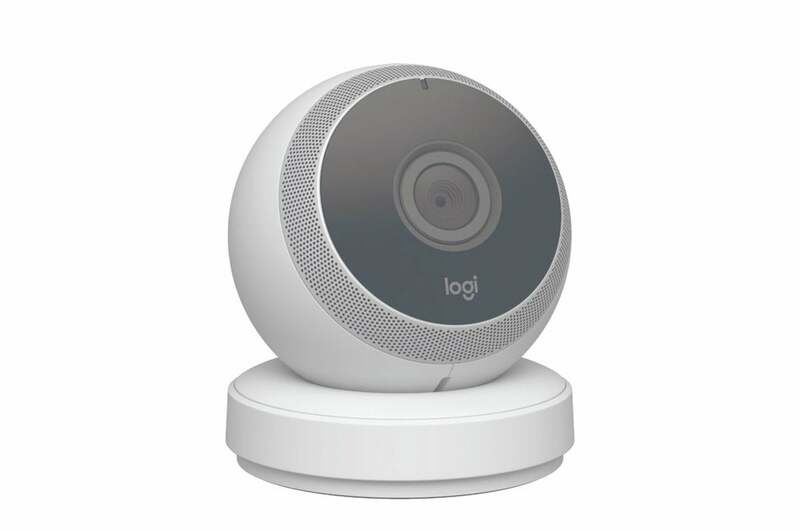 Logitech’s Circle home-security camera features two-way audio. 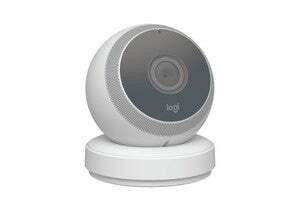 Two-way audio: While the idea of a security camera implies eyes-on monitoring, the ability to also hear what’s going on gives you a more complete picture of what’s happening on the home front when you’re away. It can also alert you to something occurring out of the camera’s field of vision. This feature can also allow you to speak through the camera, a great tool for remotely commanding an unruly pet or startling an intruder in the act, but be aware that you might need to plug in a powered speaker for this feature to work. Viewing angle: The camera’s field of view determines how much it can see. As you’re probably monitoring a single room, you want a wide viewing angle. Most current cameras fall in the 130-degree range. These wide angles can sometimes cause image distortion at the edges in the form of a fisheye effect, particularly when used in smaller rooms, but it’s not like you’re going to use a security to capture snapshots for your photo album. Web client: Many cameras can be accessed through a web portal as well. This is useful for times when you don’t have access to your mobile device or a wireless connection. The web app should closely mirror its mobile counterpart, so you don’t need to learn a whole new set of controls. You’ll find hands-on reviews of select home-security cameras below. Click on the product name you’re interested to go directly to that review. You’ll find a complete list of our security camera coverage here. 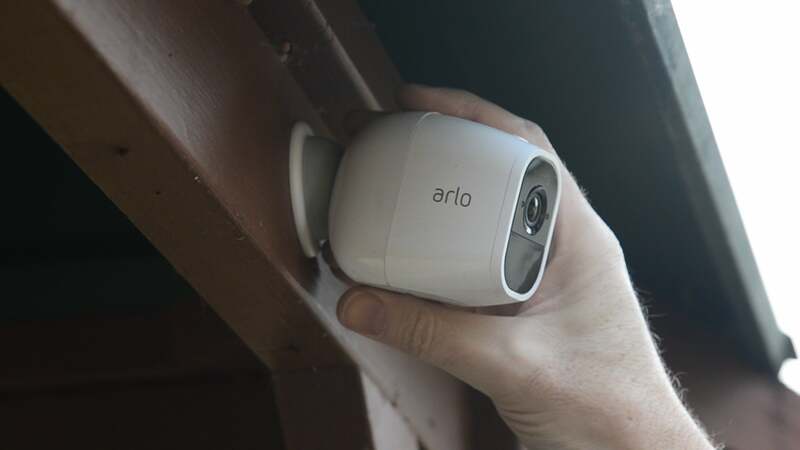 Arlo Go is a fantastic security camera, but its price tag and ongoing fees for 3G service make it a luxury for all but those with the most serious mobile surveillance needs. The Amazon Cloud Cam is an excellent security camera with strong ties to other Amazon hardware and services. If you can mount this camera in a sunny location, it will deliver all the benefits of the AC-powered model without requiring an unsightly cable or an outdoor power outlet. The Brinno SHC1000 Peephole Camera is an easy—but expensive—way to detect and capture evidence of package theft and knock-knock burglaries. The Canary View makes a great companion to the Canary All-In-One, but it's also a strong home security camera on its own. Nest Cam doesn’t improve much on the Dropcam Pro, but it doesn’t need to. It’s an excellent camera if your serious about home security. The Netatmo Presence is an exceptionally good, easy to install outdoor security camera that can replace your porch light. If image quality and ease of use are priorities, the Reolink C2 Pro is a great security camera for your home or small business. 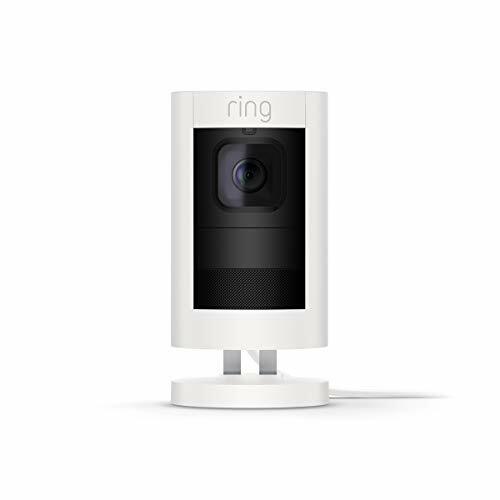 The Reolink Go is a great security camera option for locations where Wi-Fi connectivity isn't available, but it requires access to T-Mobile's cellular network. The Wisenet SmartCam N2's reliable facial detection makes it a great option for keeping tabs on your kids or elderly parents. The addition of some welcome features improves an already impressive budget-priced home security camera. 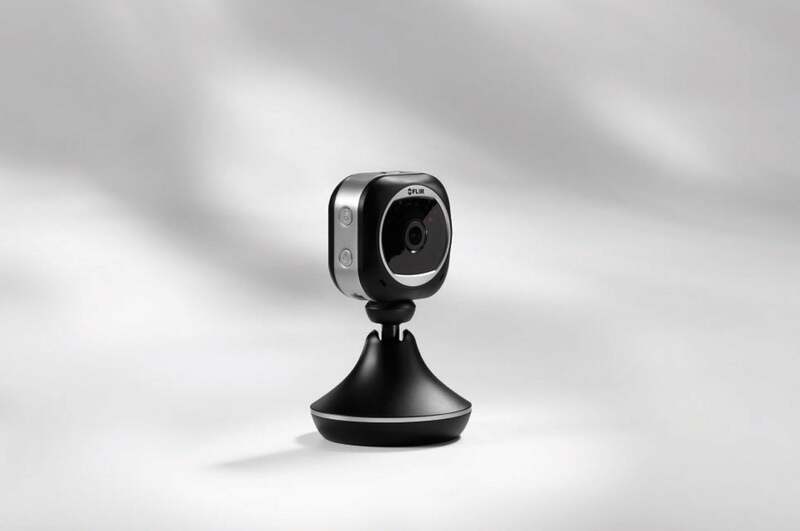 The Wyze Cam Pan offers premium pan-and-tilt functionality at a ridiculously low price. Canary is a strong home-security system with a few significant shortcomings. Smart-home buffs will find much to love about this camera, but other users might want a simpler security solution. The Ring Floodlight Cam is easy to recommend if you’re already vested in the Ring ecosystem. Your decision will be more complicated if you haven’t gone down that path. The Swann Indoor Camera is a great entry-level option with sharp video, reliable motion detection, and voice control capability. The Swann Outdoor Security camera is a straightforward solution that's ideal for first-time users. The Momentum Aria floodlight camera is slightly less expensive than its big-name competitors, but it’s not cheap enough to make up for its smaller feature set and inferior performance.